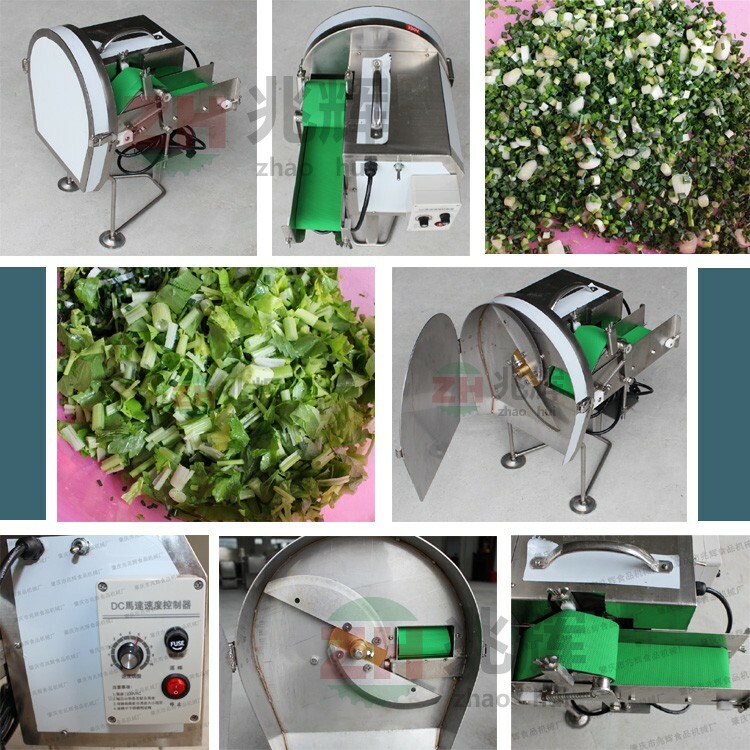 Buy automatic kicthen small green bean cutting machine pepper onion cutter kimchi chopping machine - Jinan Joysun Machinery Co., Ltd.
automatic restaurant/hotel green onion cutting machine commercial green bean ginger cutter machine can use to cut long strip vegetable, such as green onion, hotbed chives, celery, Chinese cabbage, dried tofu, spinach, and banana. Cutting size can be adjusted. From 1-30mm adjustable. 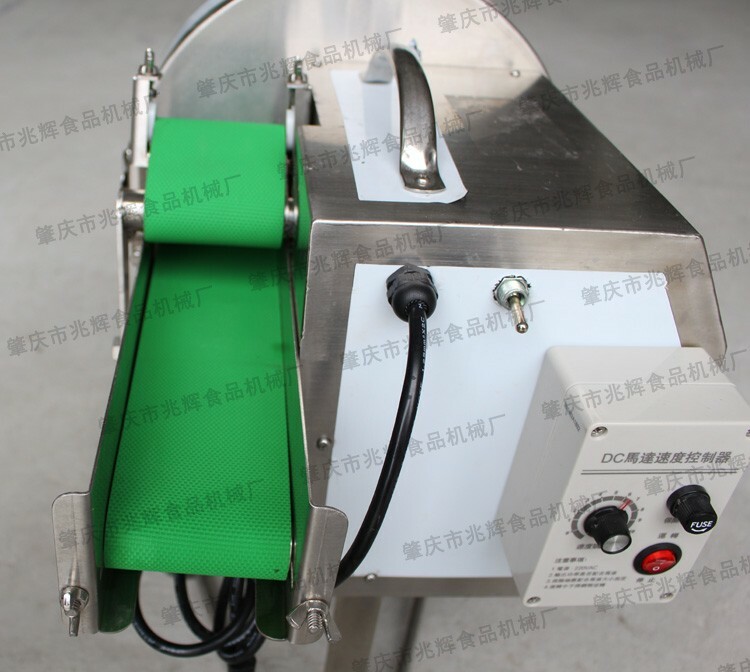 Besides, this machine can also cut the cooked meat into pieces. 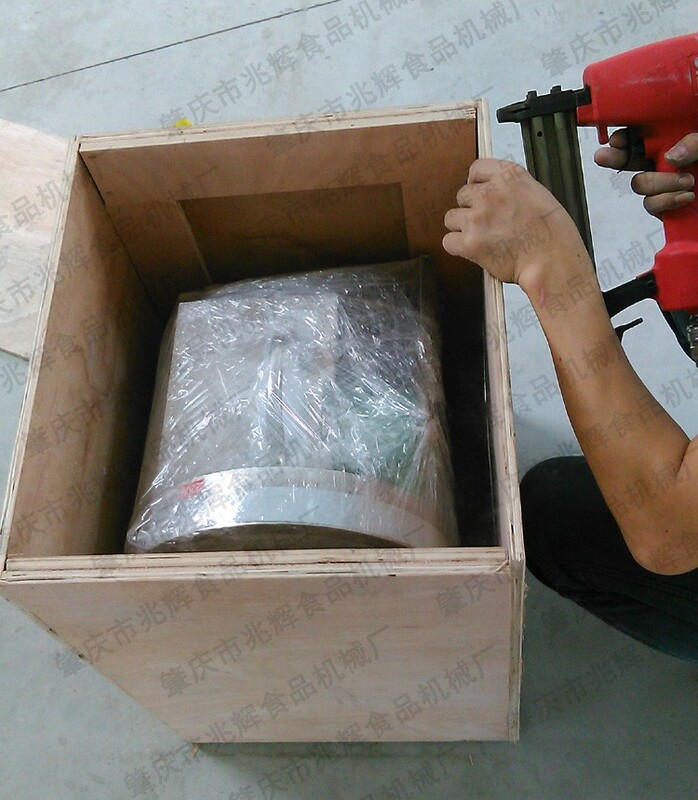 It is a multifunction cutting machine. This machine is suitable for small kitchen and small vegetable processing factory. Zhaoqing Zhaohui Machinery Co., Ltd has established in August, 2008. 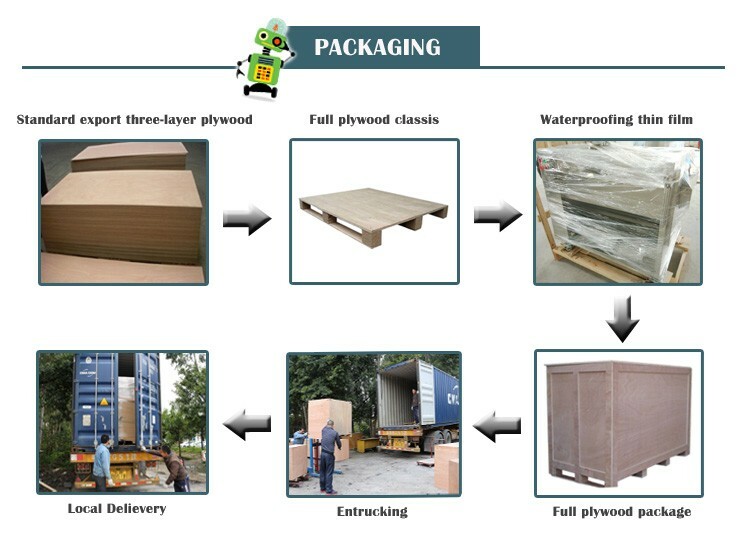 It is located in Dawang High Tech Zone, Zhaoqing, Guangdong Province. It is a country-level Hi-tech Development Zone. It is with only 50 kilometers away from Guangzhou City. It takes only 30 minutes to drive to Guangzhou Baiyun Airport. What's more, we are just at the entrance of the G55 highway. It is easy to find. 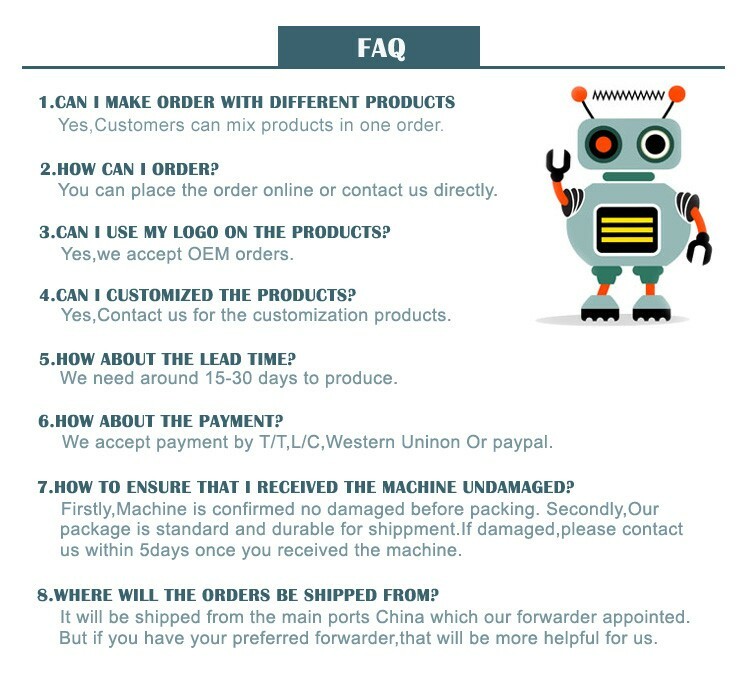 Our company is comprehensiveness enterprise which is with the technology of research and development, manufacture and selling. We have a batch of engineering technicians whose have ten years food machine manufacture working experience. As the old said, Details determine success or failure. So we focus on details. 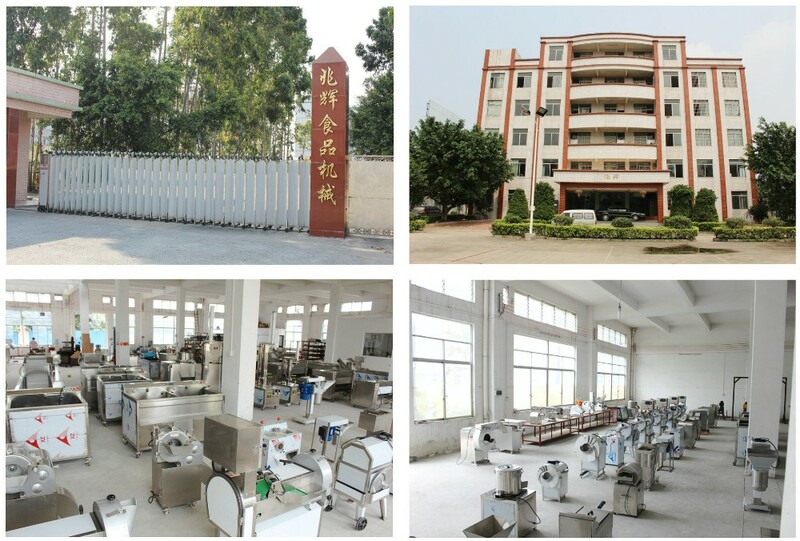 We adopt the newest skill home and aboard, and then produce the food processing machine of our own brand, Zhaohui. It is suitable for market requirement. 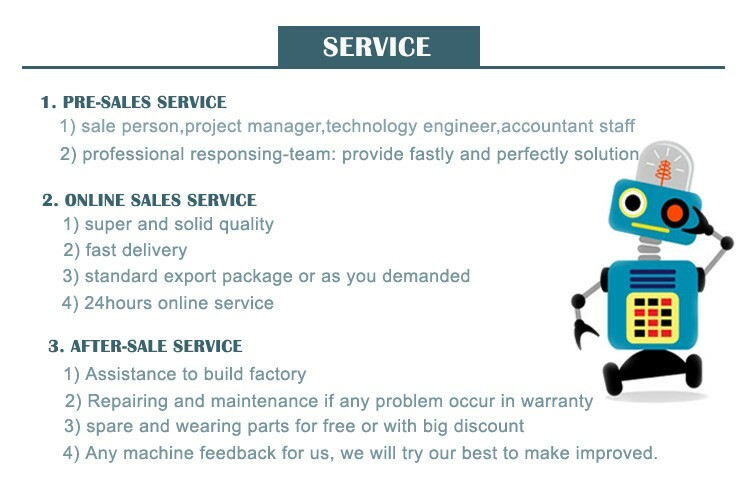 We have CAD, CAM optimization design and high-precision full-automatic numerically-controlled machine tool to manufacture the high quality product. 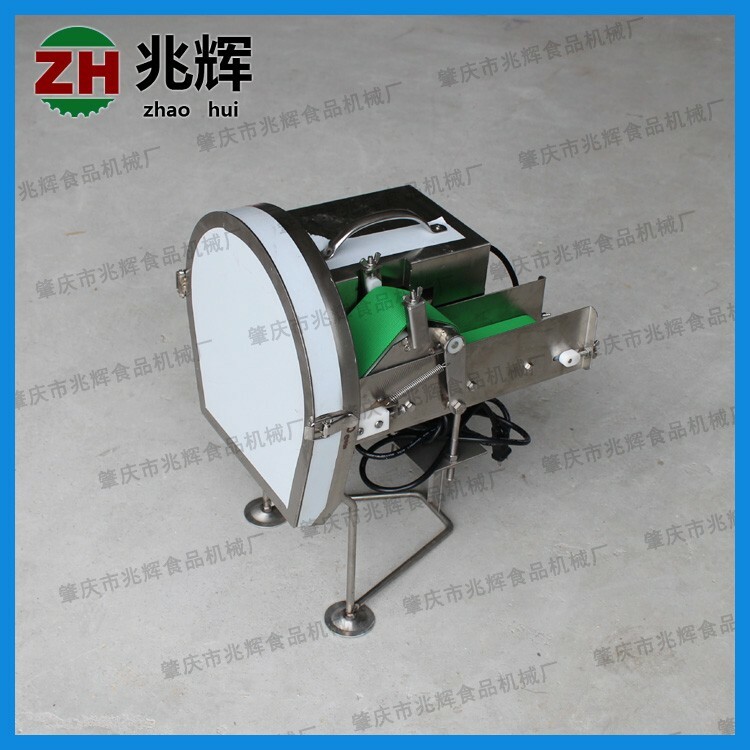 So it makes our food machine favored by customers at home and abroad.